News Americas, NEW YORK, NY, Fri. May 18, 2018: Prime Minister of St Vincent and the Grenadines and Chairman of the CARICOM subcommittee on cricket, Dr Ralph Gonsalves, is making it clear that the organization does not want to take over West Indies Cricket. But he reiterated that the body continues to champion the idea that Cricket West Indies, as a private entity, cannot continue to operate in the way it has. 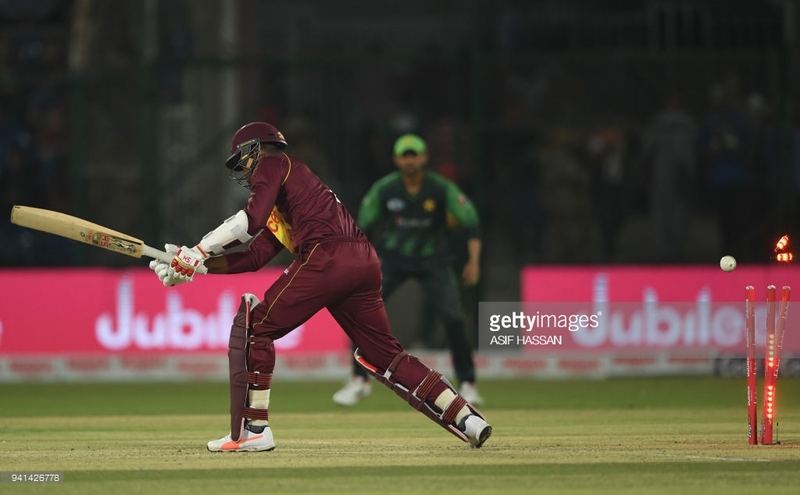 “The current (CWI) situation really allows for one man or a small group of people to administer this game in a manner that has a lot of irrationality about it and the mode of management, the governance, has created a lot of dissonance and distraction,” he was quoted as saying. Gonsalves also added that CARICOM approached the International Cricket Council, (ICC), in a bid to ensure there was an understanding about what the heads of government were trying to achieve with its intervention in West Indies cricket.